We’ve been excited to receive so many great manuscripts for our second annual New Visions Award! We just wanted to give you a reminder that the contest ends October 31, 2014, so get those manuscripts in! 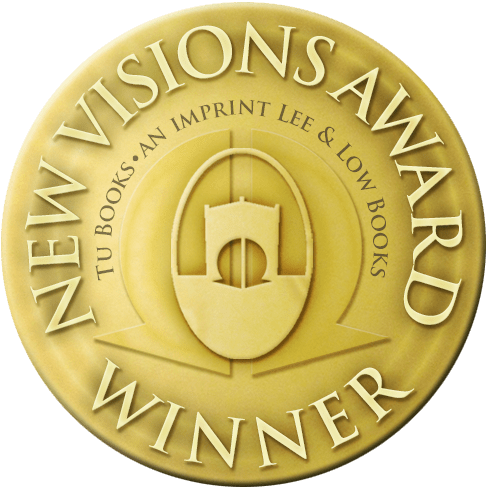 The New Visions Award, which was created in 2012, will be given to a middle grade or young adult fantasy, science fiction, or mystery novel by a writer of color. Established by Tu Books, an imprint of LEE & LOW that publishes YA and middle grade science fiction and fantasy, the award is a fantastic chance for new authors of color to break into the world of publishing for young readers.